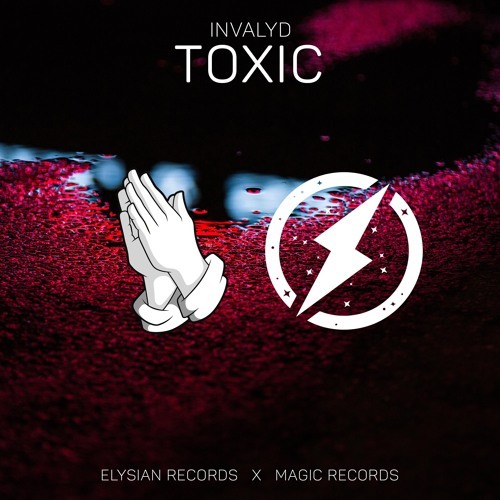 Home / brand new / brand new artist / INVALYD / música / INVALYD Unveils New Single "Toxic"
INVALYD Unveils New Single "Toxic"
Hey guys! Time to dance! San Francisco based producer INVALYD has unveiled his brand new single Toxic. The song is an absolute dance banger, out now via Magic Records & Elysian Records. The etheral-like vocals of this song were what first caught my attention and the we are immersed in a high energy wave of EDM perfect for the summer. Really enjoying the groovy synth works here and the super infectious percussion and drops. Toxic is a perfect song for the summer festivals to get the crowds all pumped up. Stream it below!